After the May 25th, 2018 commencement date, the General Data Protection Regulation (GDPR) will change data management practices of all businesses that collect, knowingly or unknowingly, data about EU citizens. Ensuring security, privacy, timely breach notification, and continuous compliance auditing are among key challenges that businesses face when working on GDPR compliance. Striim’s real-time data integration with built-in masking and streaming analytics capabilities enable anonymization and pseudonymization for improved data privacy, as well as audit trails, continuous compliance auditing, and easy reporting for sustainable compliance. 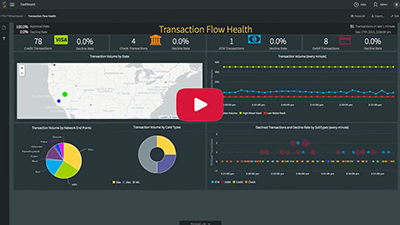 Striim delivers real-time integration, streaming analytics, and data visualization in a single, enterprise-grade platform, enabling businesses process high-volume, high-velocity data in-flight in a secure and scalable way. With stream processing capabilities, it filters, transforms, masks, encrypts data in motion and performs in-memory, real-time analytics to detect any out-of-compliance cases. Striim’s change data capture feature for enterprise databases allows you to track database changes and get automated alerts when systems are out of compliance. 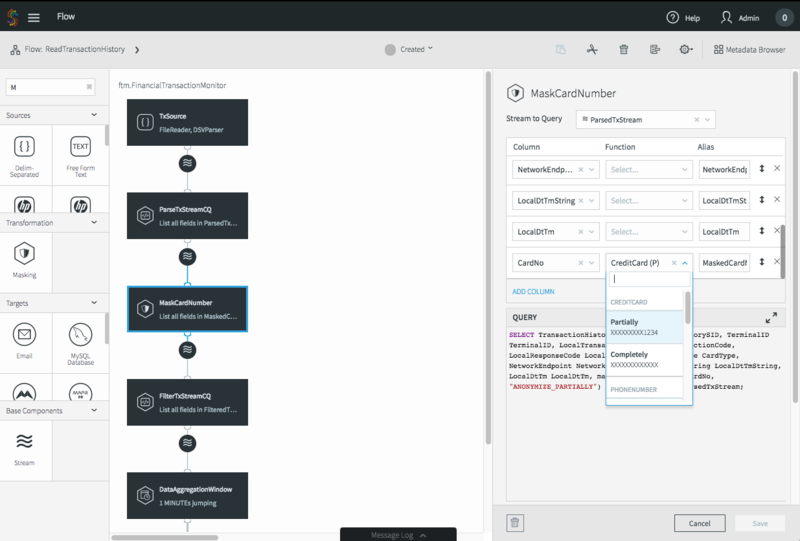 Striim uses SQL-like language and drag-and-drop, wizards-based UI to allow you to easily build and modify application logic as new threats emerge. The leading European Satellite Pay TV provider uses Striim for in-flight data masking to facilitate customer data privacy. Striim captures changed customer data in real time from the Oracle databases supporting the CRM system and applies rule-based data masking to identifier data before delivering to the Kafka-based messaging system. The company also uses Striim to track whether scheduled GDPR compliance events– such as deletion of customer records from all required systems after a customer terminated their subscription– took place within the required timeline. Striim monitors time-sensitive GDPR activities continuously and issues an alert when the systems are out of compliance. 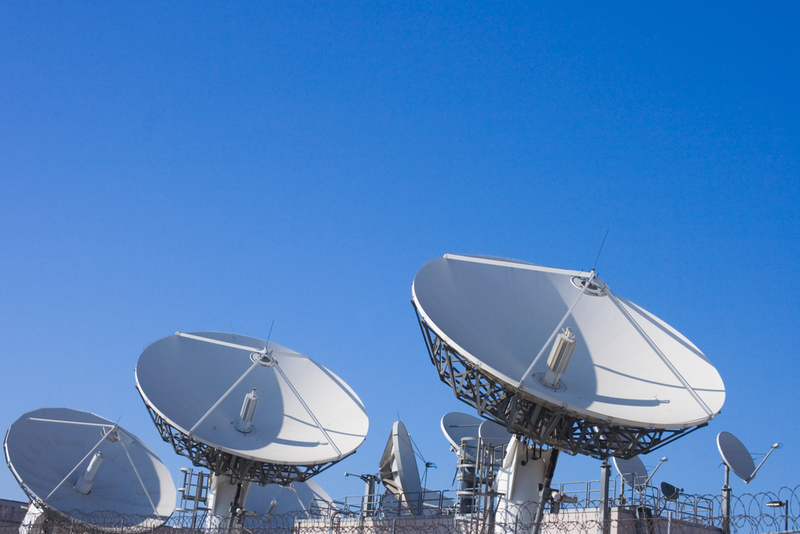 By using the Striim platform, the satellite TV company increased staff productivity while speeding its compliance efforts. Striim ingests real-time data from a wide variety of sources including databases, log files, IoT devices, message queues, supporting unstructured, semi-structured, and structured data. For transactional databases, it uses non-intrusive change data capture (CDC). Striim runs continuous queries to filter, transform, mask, aggregate, enrich, and analyze the data-in-motion before delivering it to virtually any target with sub-second latency. It offers a drag-and-drop, wizards-based development UI with SQL-based language to accelerate time to market.